← The Stellenbosch Slowmarket . 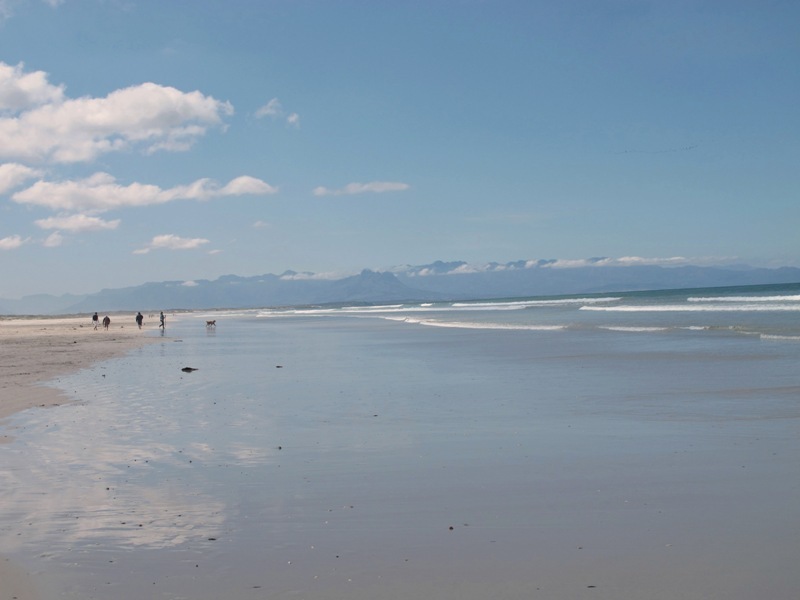 . .
Muizenberg Beach: endless shores, keep walking. Grains of sand between my toes; small waves ever changing on the shoreline. Thousands of crushed shells; tiny washed up houses that sea creatures once knew. You don’t have to be a classic romantic to enjoy long walks on the beach. 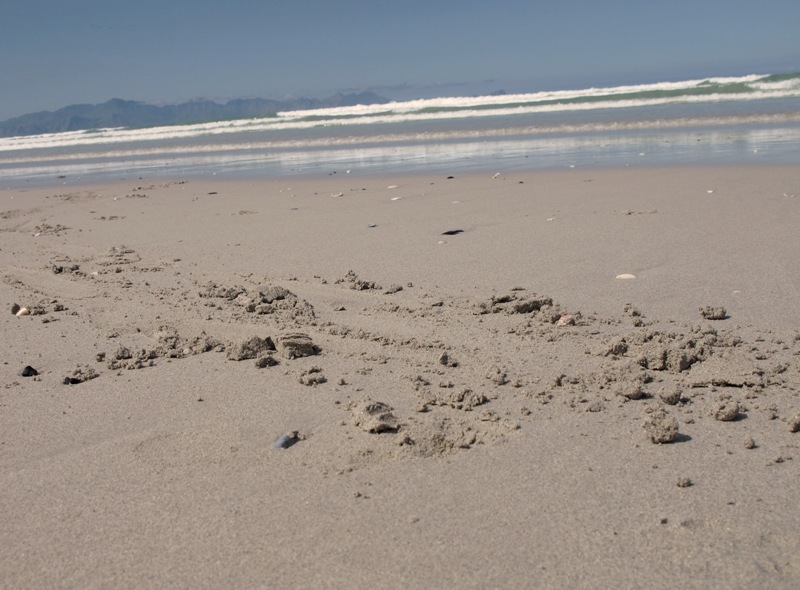 In fact, when it comes to walking along Muizenberg beach; you don’t have to have any pre-set ideas as to who you’re trying to be or what you’re going to achieve out of life subsequent to this sandy experience. 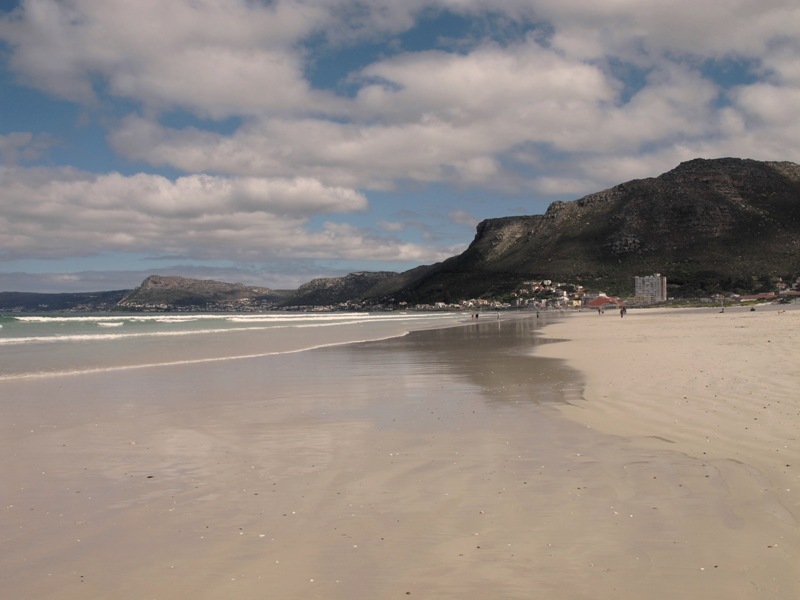 So what makes Muizenberg (Cape Town, South Africa) a beach walk that is different from the rest? Once you get there, look around you . . . The pencilled in mountains that lie one hundred kilometres in the distance, or closer mountains that rise into the sky, decorated by the colourful Victorian beach-houses below. The shadow that the sun casts over the sand as it gradually finds its way into the sea. If you look East on a good day, the often misty shoreline is seemingly endless and the sky, infinitely blue. The waves, big and small, are ever changing – rushing towards the land and then, gracefully sweeping back out. Go out and let yourself breathe in the salty air. Walk down the beach (but not too far), find a place to sit and watch the world passing by. Watch the children fighting and the fishermen waiting patiently; watch the dogs running around and see the families talking. 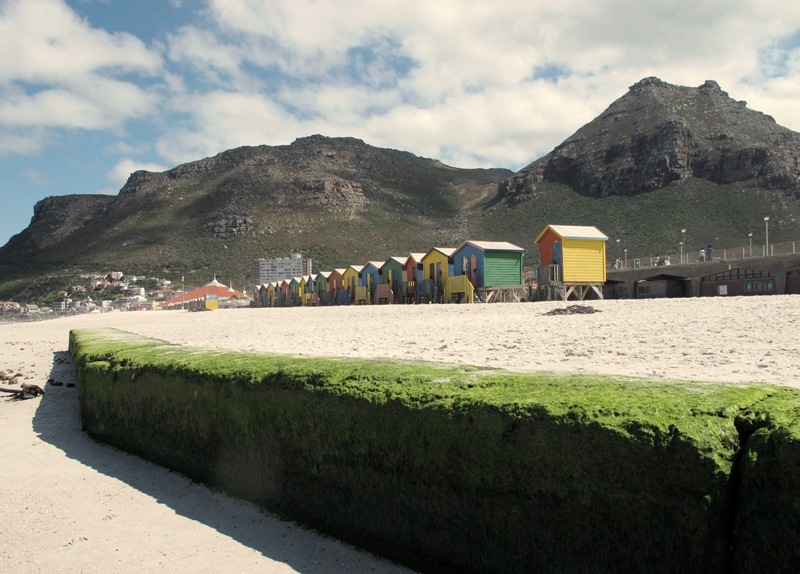 Muizenberg, extremely under-rated and often over-looked. 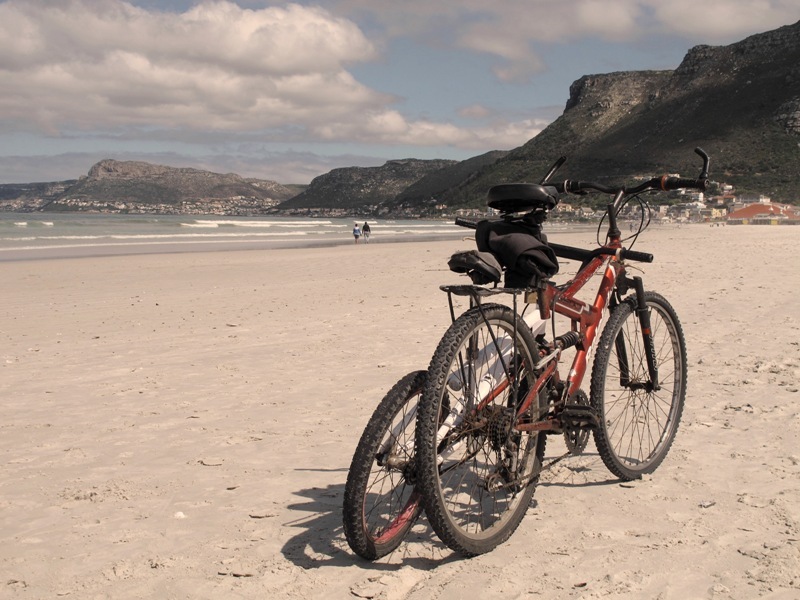 Take the train, drive your car or ride your bicycle down to the coast and be sure to leave your footprint on this beach . . .